After investigators responded to the scene of the shooting and crash, the suspect returned to the area and was arrested without incident, police said. A man accused of shooting at a parked vehicle in Newark, Delaware was arrested when he returned to the crime scene after being driven home by a family member, police said. Timothy Showell, 27, allegedly fired multiple shots into an empty parked vehicle on the 200 block of Barwell Lane in Newark Sunday at 1 a.m. Showell then fled in his own vehicle but lost control and crashed into another parked car on the 100 block of McCormick Drive, according to investigators. Police say a relative then picked Showell up from the scene of the crash and drove him home. 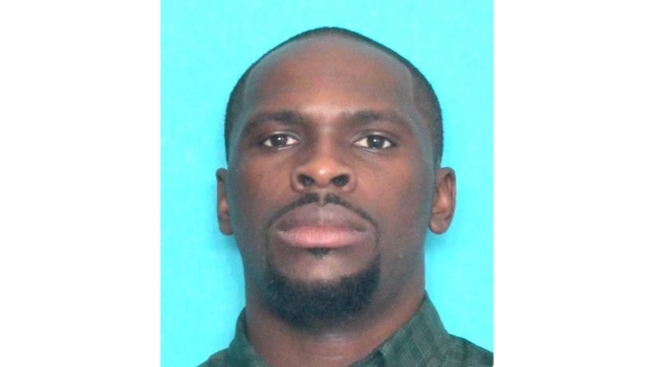 After investigators responded to the scene of the shooting and crash, Showell returned to the area and was arrested without incident, police said. He is charged with possession of a firearm during the commission of a felony, reckless endangering in the first degree, reckless driving and other related offenses. Showell was arraigned and committed to the Howard Young Correctional Institution after failing to pay $29,000 secured bail.